01 Night accommdation in Kalimpong. 02 Night accommodation in Darjeeling. 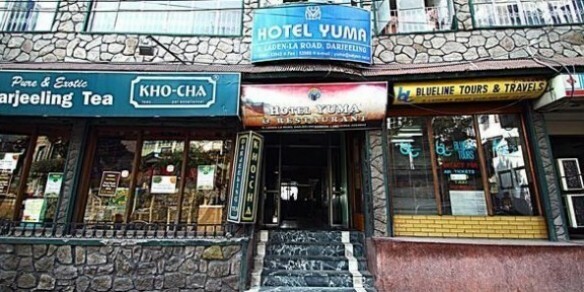 03 Night accommodation in Gangtok. 02 Night accommodation in Lachen. 01 Night accommdation in Lachung.